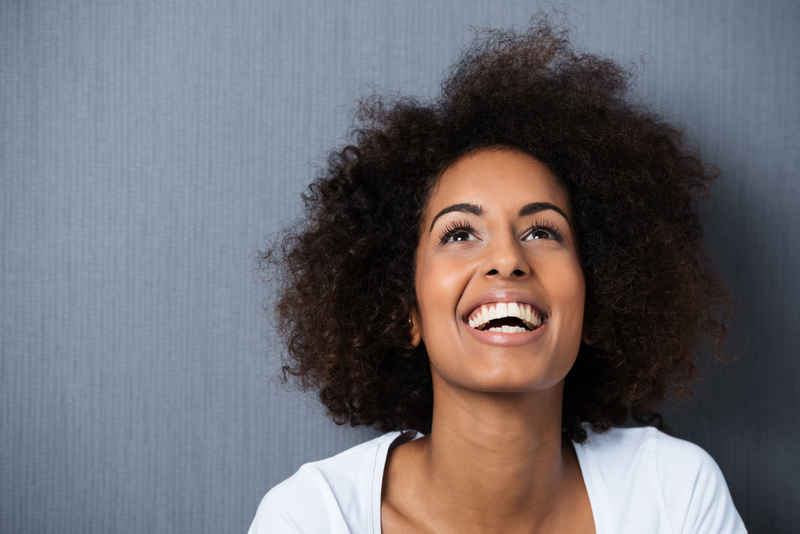 Marketers have earned a seat at the table because we've figured out the secrets to creating and delivering engaging content that influences behavior. what tools marketers use to improve content development. 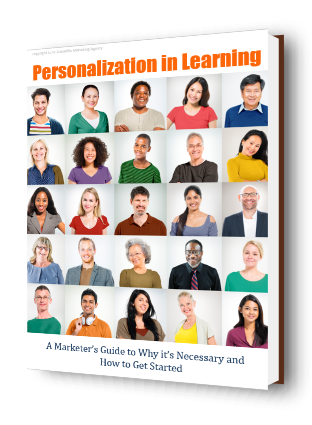 Based on Lynne McNamee's successful presentation during The Elearning Guild's "Personalization in Learning Summit" (November 2017), this eBook straddles both the marketing and learning worlds to provide actionable insights to transform Learning for the digital era.